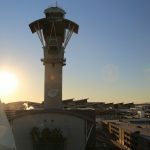 LOS ANGELES, May 27, 2010 (GLOBE NEWSWIRE) — Air travelers passing through Los Angeles International Airport (LAX) over Memorial Day weekend and throughout the summer can expect busy passenger terminals and mostly full flights due to an increase in travel demand. 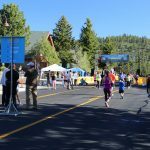 During the upcoming four-day Memorial Day weekend, approximately 769,000 travelers are expected, an increase of 5.3 percent compared to 2009, with the busiest travel days on Friday, May 28, and Monday, May 31. Meanwhile, 16.9 million passengers are forecast during the summer travel season, an increase of 5.4 percent compared to 2009, beginning Friday and continuing through Labor Day. Overall, passenger volumes at LAX will be higher due to slight improvement in the economy and airlines offering summer sale fares. Airlines expect to handle the increased demand by using larger aircraft or adding flights on existing routes, and several airlines are adding new destinations. 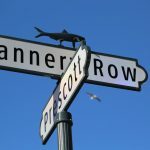 LAX FlyAway bus service from Union Station, Van Nuys and Westwood added a fourth location in Irvine for Orange County residents. Three additional animal relief stations have been added to better assist travelers with disabilities, who are accompanied by guide dogs or other assistance animals. The relief stations are located outside the terminals on the Lower/Arrivals Level between Terminals 1 and 2, between Terminal 3 and TBIT, between TBIT and Terminal 4, between Terminals 5 and 6, and at the end of Terminal 8. 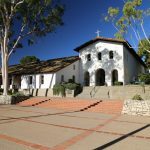 US Airways will add four nonstop flights to: Ottawa and Halifax, Canada (May 31 and June 1, respectively), and Los Cabos and Puerto Vallarta, Mexico on June 5. -LAX passengers are advised to arrive at airline check-in three hours before departure for international flights and two hours before domestic departures, and to check with their airlines for flight status before arriving at the airport. -Airport officials advise passengers to check the Transportation Security Administration (TSA) website (www.tsa.gov) for up-to-date lists of prohibited items for checked luggage and carry-on bags. International travelers are advised to check U.S. Customs and Border Protection’s “Know Before You Go” website. -The airport also offers several “Smart Traveler Tips” at www.lawa.org to help passengers process quickly through airline and security procedures. The more than 30 airlines at the Tom Bradley International Terminal served over eight million international travelers in 2009 or 57 percent of LAX’s overall 15.1 million international passenger volume. Total passenger volume at LAX last year was 56,520,843. Los Angeles International Airport (LAX) is the third busiest airport in the U.S. and seventh in the world, offering more than 565 daily flights to 81 destinations in the U.S. and over 1,000 weekly nonstop flights to 65 international destinations on 75 air carriers. 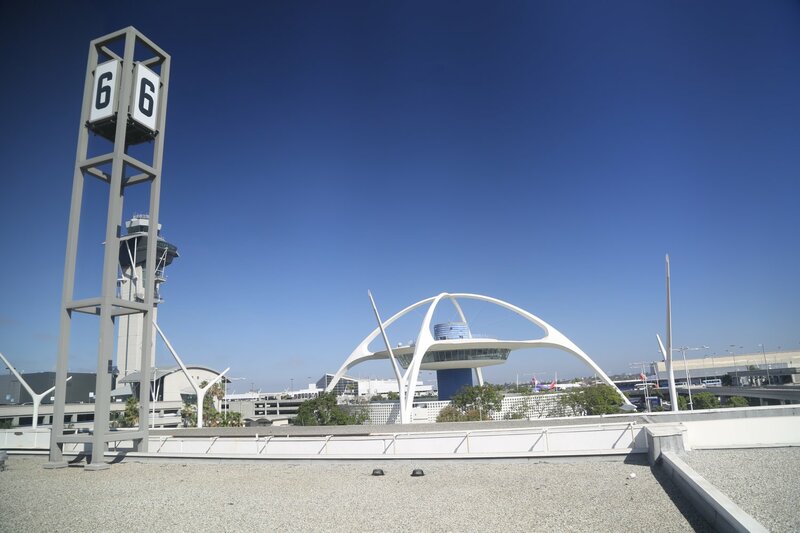 LAX is the busiest origin-and-destination airport in the U.S., whereby passengers who begin or end their trips at the airport (rather than connect to other flights) have a higher, positive impact on the local economy in terms of business, tourism and consumer spending. 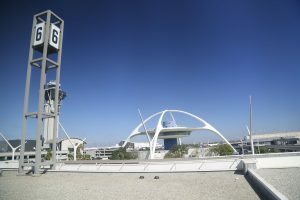 LAX is part of a system of three Southern California airports – along with LA/Ontario International (ONT) and Van Nuys (VNY) general aviation – that are owned and operated by Los Angeles World Airports, a department of the City of Los Angeles.